Elmer Abapo performs ‘UPPAHAND’ at 98.5 KLUC with A.D.
Elmer Abapo shares only good intentions on "Do I." Linked up with A.D. from 98.5 KLUC for an interview. 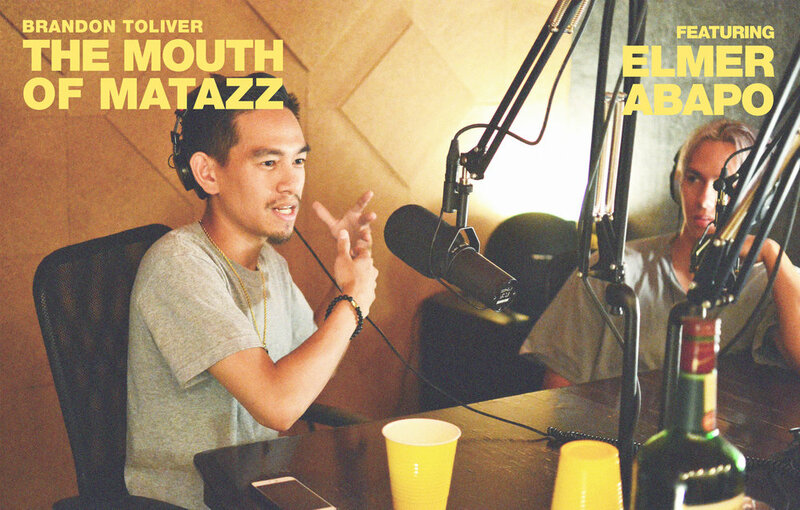 Recently joined Brandon Toliver on the Mouth of Matazz show. 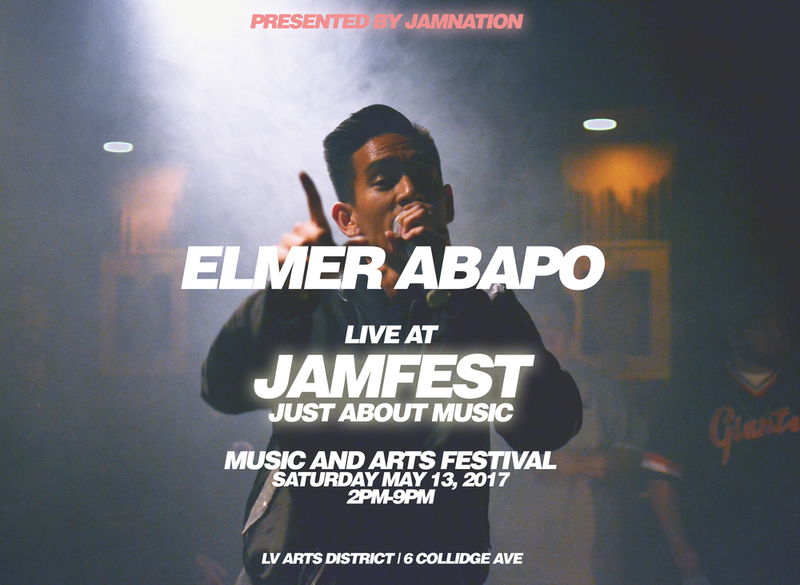 Elmer Abapo performing at Las Vegas' first ever Hip Hop Festival, Jamfest.